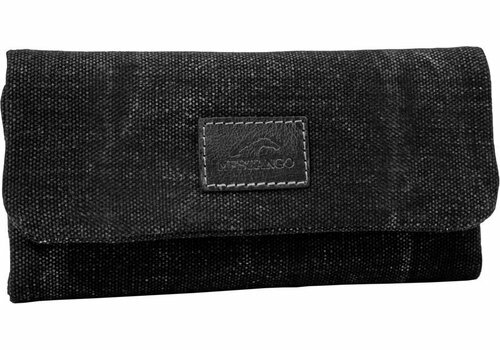 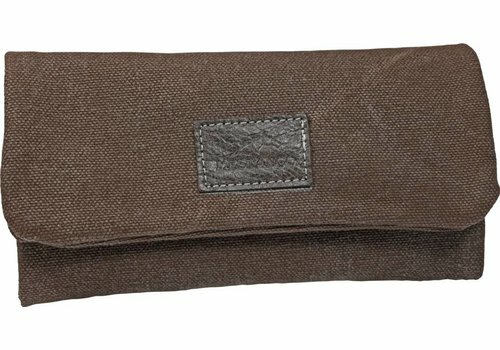 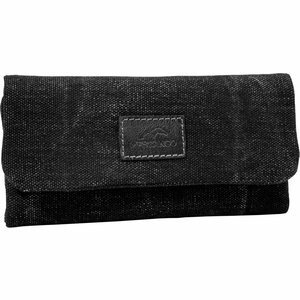 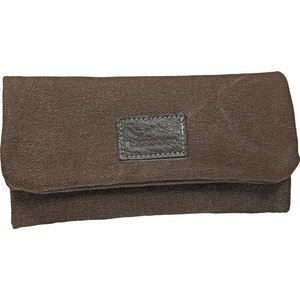 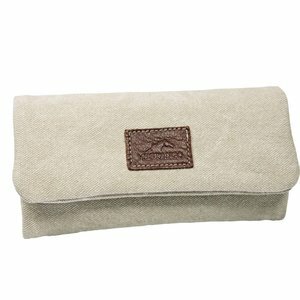 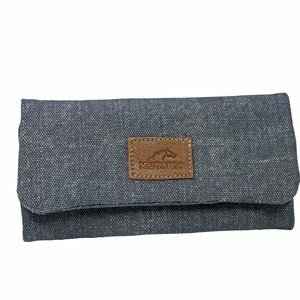 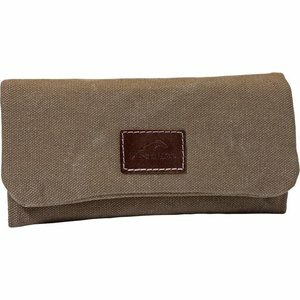 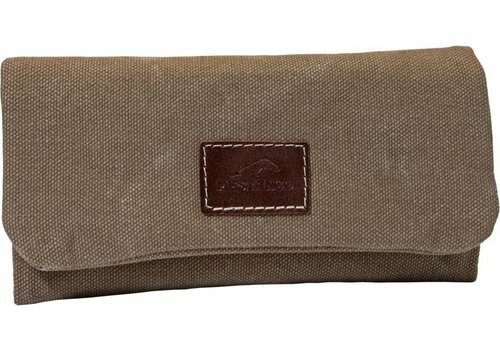 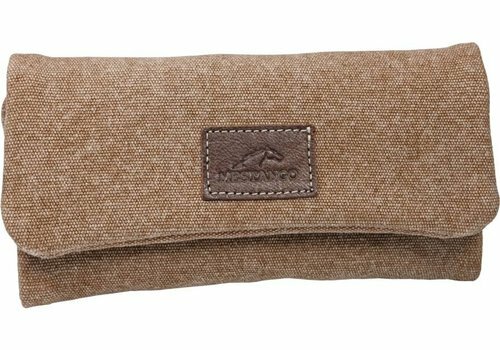 Roll your own pouch made of quality canvas from Greece. 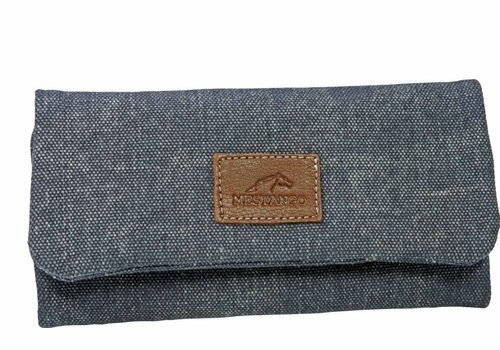 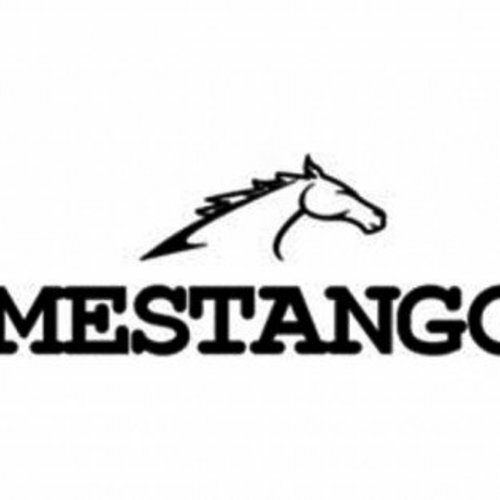 Nancy Fotopoulou from Greece founded her own company, Mestango, because she could not find a roll your own pouch she likes. 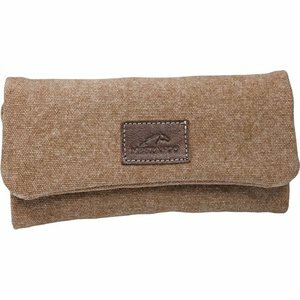 Her pouches have some great designs inpired by Native American Art and vintage look. 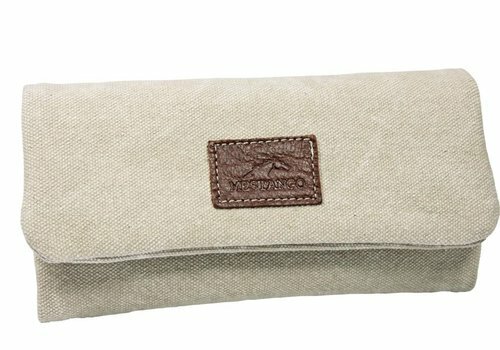 The quality is outstanding.